Express Shipping 1-3 days ! 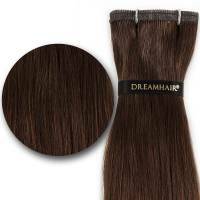 Cutting Scissors 6.5" - 7.0"
DreamHair® European Tape Weft hair extension is natural and silky tape weft hair extension which is made of our European Silky Hair Quality and it's suitable for most of European and Scandinavian women. We care for our clients thats why we provide them with the best hair quality silky natural tape weft hair extension. We Ship World Wide ! Express Shipping Only 1-4 days ! Order before 2 pm. (mon-fri) for same day shipment! We accept Credit cards, Paypal and Online banks! 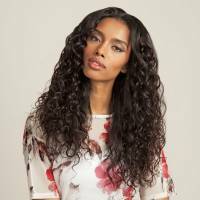 Are you looking for BEST HAIR QUALITY ? 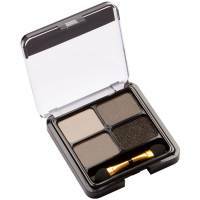 See more about our REMY Quality information ! 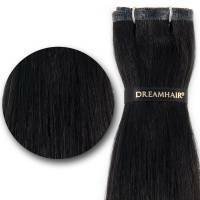 DreamHair® extensions are made of our European Silky Remy hair quality which is silky and soft. DreamHair® hair extensions are developed and produced in many years of cooperation with the manufacturers to fulfill the demands of European and Scandinavian women. 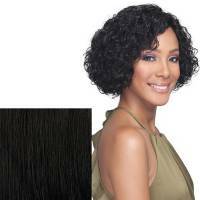 DreamHair® extensions are popular even among many celebrities, taking care of their appearance and enjoy wearing beautiful and natural hair extensions. 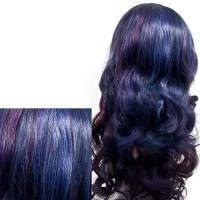 The package contains three pieces of 30cm wide tape wefts, with a total width 90 cm. The tape is already attached to silicon. For your next use we recommend Supertape 12mm or Vapon tape 12mm. Our European Silky hair quality is the best in the market today, because we work very closely together with the manufacturer and production departments to meet the our quality requirements. 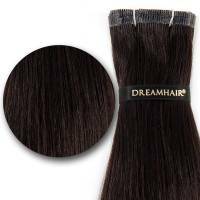 DreamHair® hair extensions will give you beauty, volume and natural look and it is ideally suitable for most of European and Scandinavian women. The product is carefully made so it doesn’t fall. The tape is designed to last at least 20 washes. Double stitching ensures that hair doesn’t fall. The tape is thin and invisible. Our warehouse is located in Finland and we will ship all items from Finland. 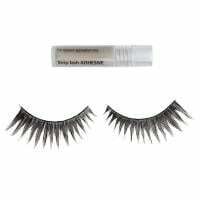 Express shipping time to Europe is 1-4 days, USA and Canada 3-4 days and rest of world 4-6 days. Shipping time Order before 2 pm. (mon-fri) for same day shipment! Shipping price You will see exact shipping price in the payment page. 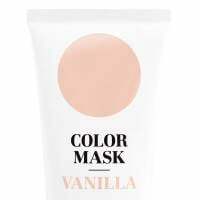 Here you can find full list of countries and estimated shipping cost. 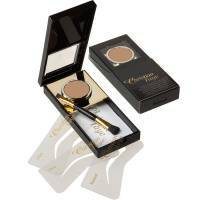 Express shipping Select UPS Express shipping in the payment page and all items are delivered to you home in few days by UPS Check your country details here. Clip-In Extensions: Use discount code: CLIP10 in checkout and you will get 10% discount from all Clip-In Hair Extensions ! Tape-In Extensions: Use discount code: TAPE10 in checkout and you will get 10% discount from all EasyTape Tape-In Extensions ! Luxury Hair Extensions: Use discount code: LUXURY10 in checkout and you will get 10% discount from all Luxury Hair Extensions ! 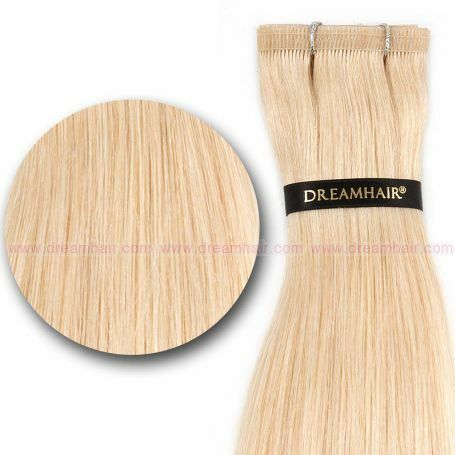 Dream & Hair Beauty Store was found in 2005 and it is one of the largest hair extensions online supplier in Scandinavian. Our warehouse is located in the middle of Finland and we do ship to Europe, Scandinavian and Russian. We only offer best hair quality extensions, for example Clip In Extensions, Tape In extensions, Micro Loop extensions, Hair Weft, etc. 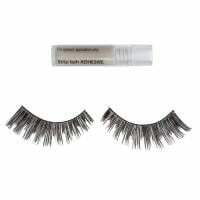 We have more than 850 different hair styles and more than 3000 different beauty products. 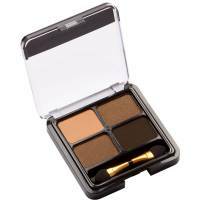 More than 850 different hair styles and 3000 beauty products. Customer service in English, Swedish and Finnish. All prices includes VAT 24%. The copying, even partially, of images and material without permission is absolutely prohibited.